with all the festive times to come and for me they’ve already started with two remaining christmas parties left. 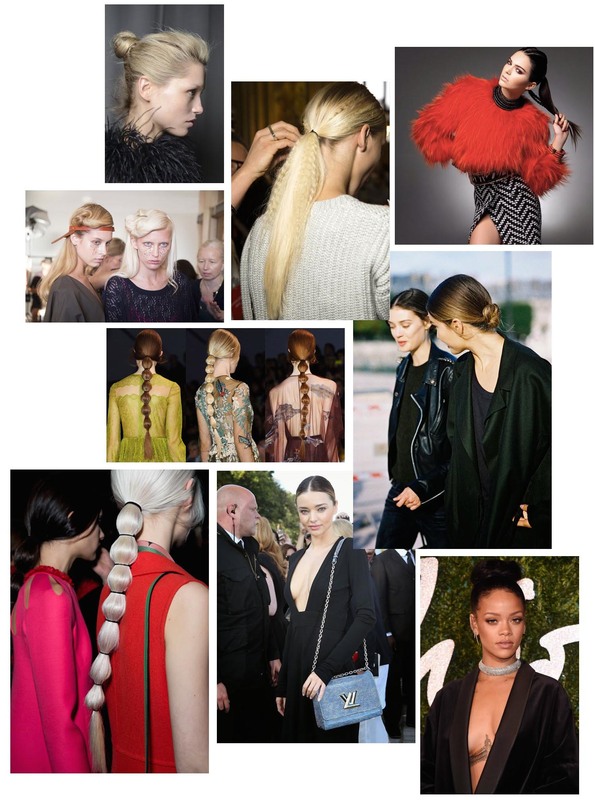 i’ve made a little hair inspo if you’re missing some ideas for the next party or if just want to have fun with a new look. i think i’ll try the ponytail with the multiple hairbands. i like how clean and simple it looks. which one do you like?